Can I use ContactMonkey on multiple computers? Yes, it works with multiple computers as long as the same email address is used. The only thing you need to do is install ContactMonkey on all your computers. 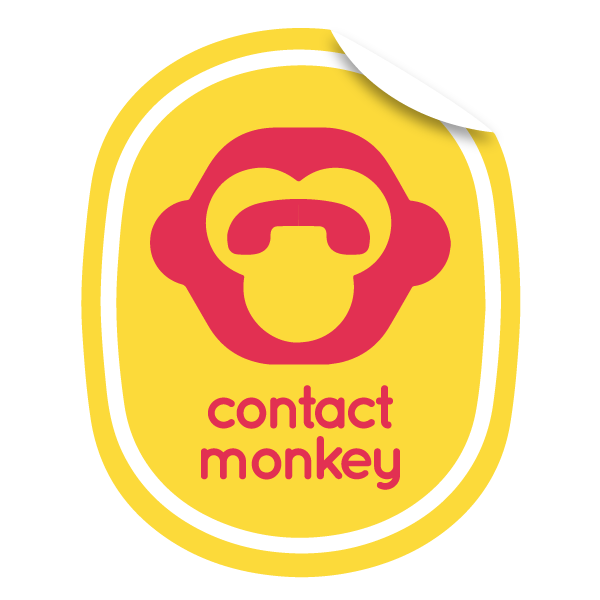 How is ContactMonkey different from mass email tools like Constant Contact and Eloqua? Can I buy ContactMonkey for my team?